Digital detox – what is it and why do we need one? on digitally-connected screens is having a negative impact on both our physical and mental health. What are the signs that you might need a digital detox? How easy is it to start a digital detox? 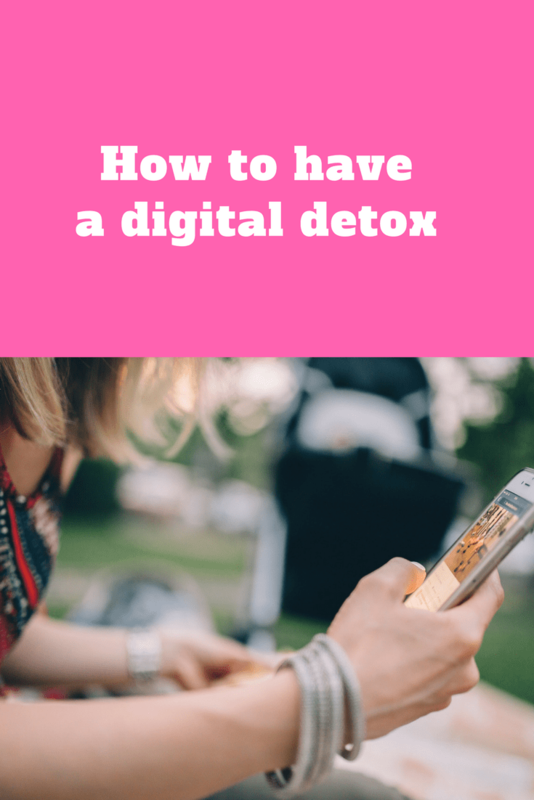 I don’t underestimate how hard it is to make the first step to do a digital detox! Software and hardware companies deliberately design our screen-based devices to be ‘sticky’ i.e. hard to put down and ignore. You have to develop very deliberate and conscious strategies to help switch off, which usually include putting your screens WELL out of sight. And then stick to one? All the evidence shows that although starting a digital detox can be quite hard once you begin the positive effects are so noticeable that sticking to it is actually quite easy! 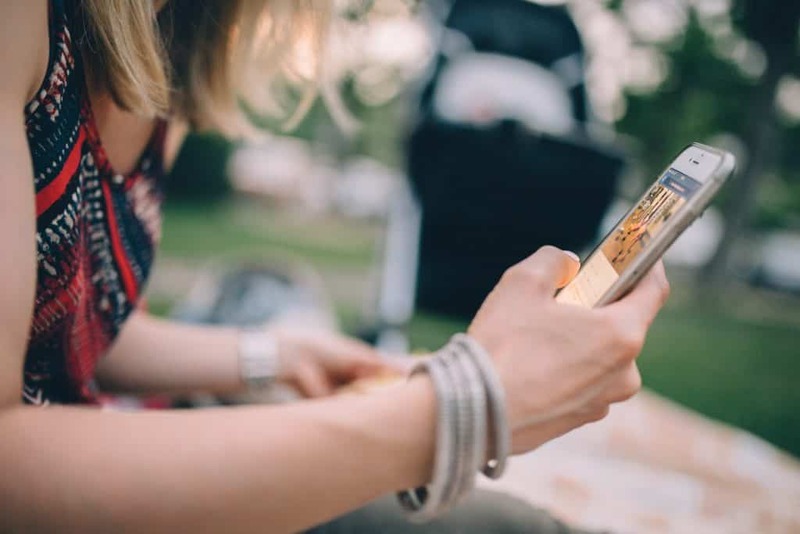 On our digital detox retreats guests quite often don’t actually want their phones back at the end as they’re enjoying life off-screen so much. Can you outline some ways we can digitally detox? Our 5:2 digital diet is a great starting point. Try and spend 2 days off screens for every 5 days you spend online. The easiest way to do this is to make your weekends completely screen free. If that’s too much to start with, look at making specific PLACES screen-free to introduce some digital detox spaces in your home. Bedrooms and bathrooms are great places to start with! Lastly, making certain TIMES in the day screen-free can also help you introduce a bit of digital detox. Try not to use screens before breakfast, or after 8pm at night for example. What are your top tips for making a digital detox a success? My top tips would be; make a plan, tell everyone in your life in advance what you’re doing, and put your phone well out of sight – in a drawer or cupboard maybe. You wouldn’t try and start a healthy eating regime while carrying around a chocolate bar – don’t carry your phone around while trying to spend less time on screens! What about life after the digital detox? Try and be more mindful of HOW you’re using digital devices. They’re incredible useful tools but the kind of mindless scrolling we all do when we’re bored isn’t adding any value to your life. Be aware how many times a day you pick up and put down your phone, and don’t let wasting time on screens stop you from doing other, more rewarding, things with your life. TRY it! Everyone who has finds the results so positive they want to do it more often. OFF. Your Digital Detox is published by Ilex, £5.99. For more information on how to have a digital detox see It’s Time To Log Off and Tanya Goodin’s website. Previous #COOLMUMCLUB LINKY…week 76 is here! I think everyone is guilty of needing a detox, especially me. During our recent holiday we were without WiFi most days and it was quite liberating. I just need to try more at home! I try to do this once in a while. It’s quite difficult though, because I feel I am missing out on something. I keep trying to have a digital detox. I swore myself I’d switch off at the weekends. But since I’m typing this on a Saturday, I’m obviously failing, lol. 85 times a day is massive! But probably true. I like the idea of having detox places and zones to help.